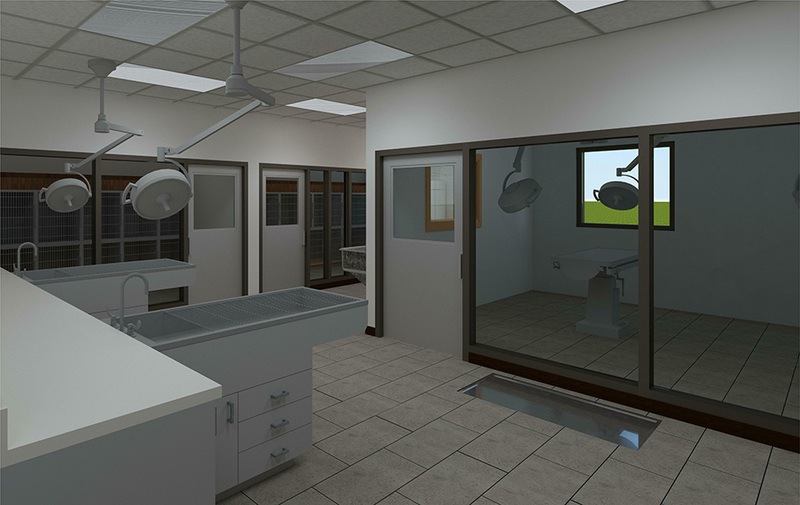 The Society for the Improvement of Conditions for Stray Animals (SICSA) has a true vision for just how to significantly improve the living conditions for stray animals, and in fact, for all animals residing within. 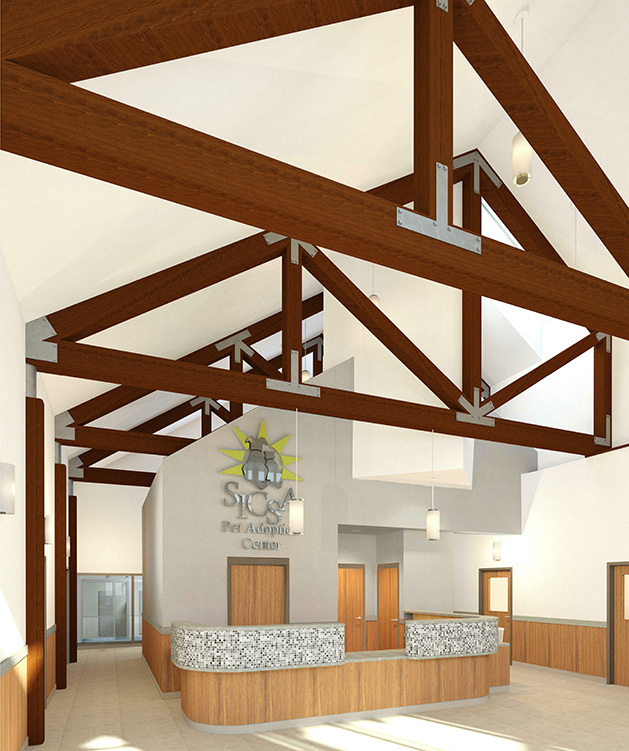 The Society, led by its innovative Executive Director, is creating a truly wonderful and heartwarming facility within its 24,000 square feet. The adoptable dogs are housed in K-9 Cottages that simulate the scale and feel of a residential home. 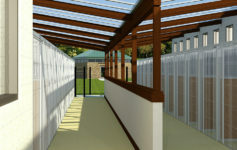 Within the center of each Cottage are Dog Bonding/Get Acquainted spaces. 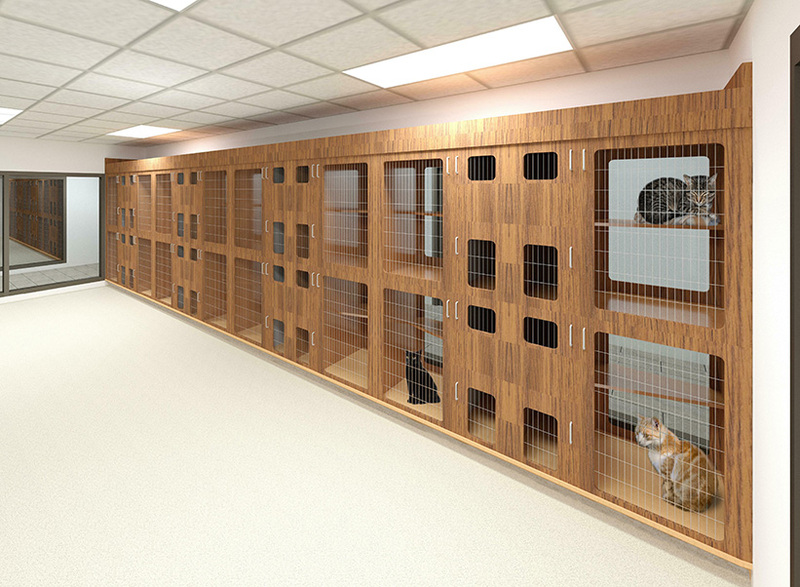 The adoptable cats have large Communal Play & Socialization Rooms filled with cat play structures. 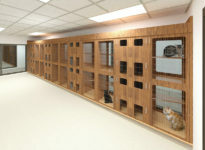 Each Cat Play Room is then connected to outdoor covered Exercise Porches. 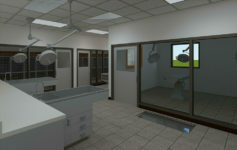 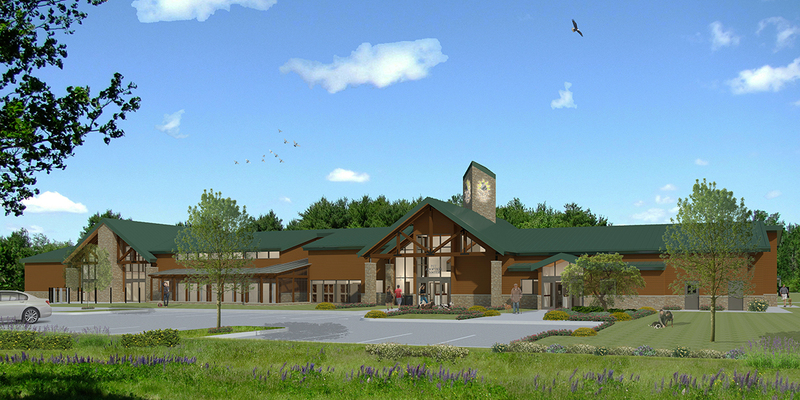 SICSA will contain a Spay/Neuter & Medical Treatment Center. 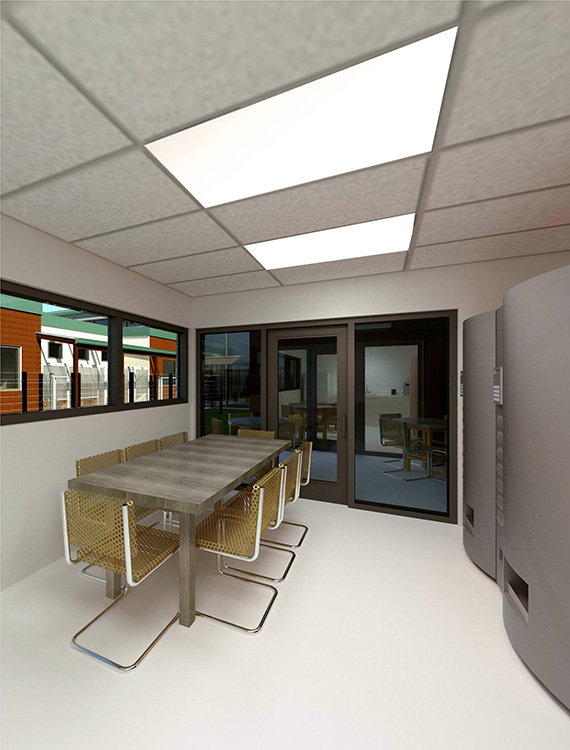 The facility will also include a Multipurpose Meeting Room that is dividable into two smaller meeting rooms.